Today, the number of internet users has grown exponentially. Most entrepreneurs now consider getting their businesses online with an aim of reaching a large number of audiences within a short duration. Operating online is making it easy for businesses to serve a large number of customers and complete several transactions within a short time, thus enhancing customer experience. Most customers want to access services faster, make orders quickly and complete payments securely. An online merchant facility can help you accept customer payments right on your site without the need to redirect your customers to a third-party website to complete a purchase. Also, an online merchant solution enables you to control the whole process, thus making it easy to spot a problem and fix it. The primary goal of every dedicated business owner is to increase sales. An online merchant facility can help you achieve an increase in sales by making it easy for customers to purchase what they want without delay or inconvenience. Most customers prefer spending less time on purchases; hence, would opt for businesses with faster checkout processes. An online merchant facility relieves your customers of the hassle of having to make payments physically thus saving them a lot of time. When your customers are satisfied with your online payment solutions, they are likely to do more transactions time and again, consequently increasing your sales. The ability to offer customer convenience is what makes an insightful and dedicated entrepreneur. An online merchant facility offers your customers convenience by allowing them to buy precisely what they desire when they need it. This comes in handy especially in cases where your customers need to access what they are looking for urgently. The more your business offers convenience, the more you are likely to attract and retain more customers. Verified secured payments generally boost customer trust. Undoubtedly, no customer would want to compromise their security by exposing their private information to vulnerable websites. Most online merchant facilities are highly-protected and frequently monitored for threats and malicious attacks, thus making it very difficult for hackers to steal customers’ information. Therefore, seeking the services of these facilities could significantly boost your small business since customers will be confident to access your services. It can be demanding to reach and maintain new customers for your business if you don’t apply a suitable approach. 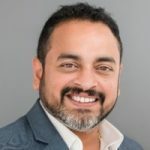 Embracing online merchant facilities could help you persuade your new customers to seek your services because of the good reputation enjoyed by a majority of online merchants. 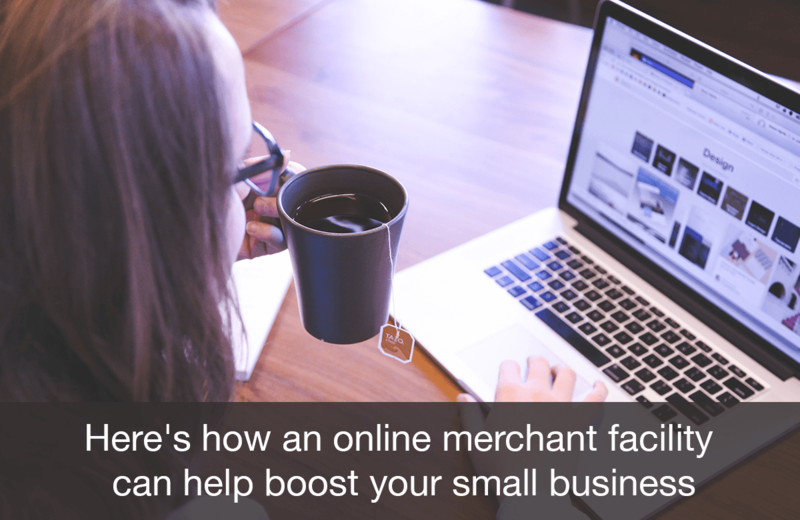 An online merchant facility can help you boost your small business. The security of your business, as well as that of your customers, is guaranteed with this facility. Accessing small business loans can help you fund your online merchant facility with ease and enable you to offer your customers better services.